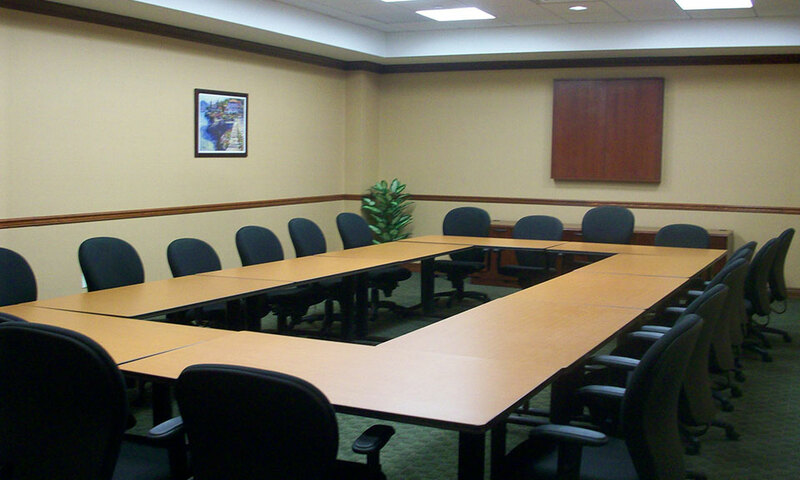 Conference and Meeting Centers of Long Island is here to help. 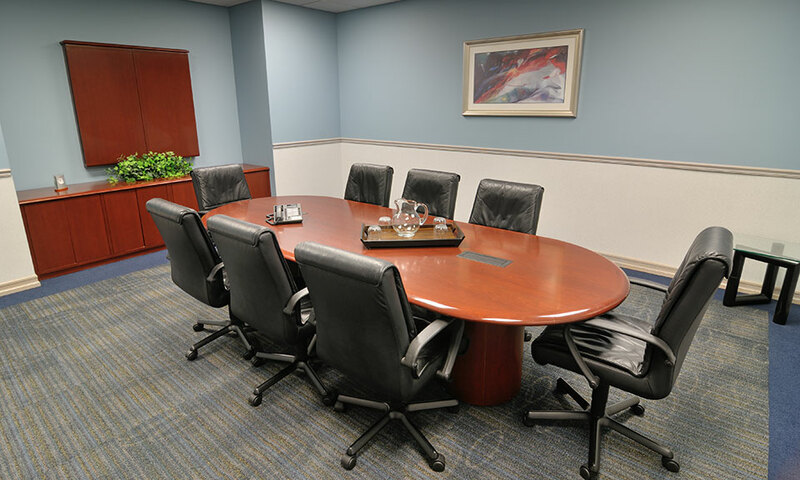 Founded in 1972, Conference and Meeting Centers of Long Island has partnered with hundreds of organizations, philanthropies, Fortune 500 companies, educational institutions, as well as small, local firms for a variety of conference and meeting space needs. 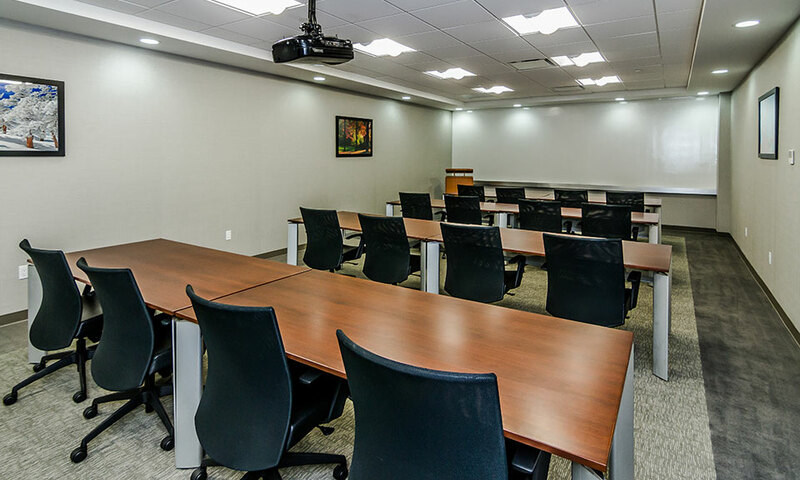 With conference rooms, board rooms, seminar rooms and auditorium-style setups, CMCLI can accommodate groups as small as 2, and up to 100 in size. 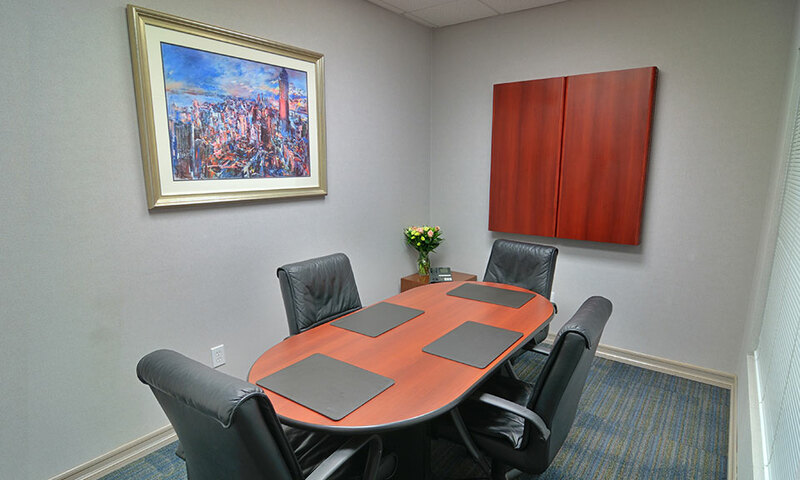 Your guests will be greeted in a professional office building atmosphere, and will enjoy the accommodations CMCLI provides for each of our clients. 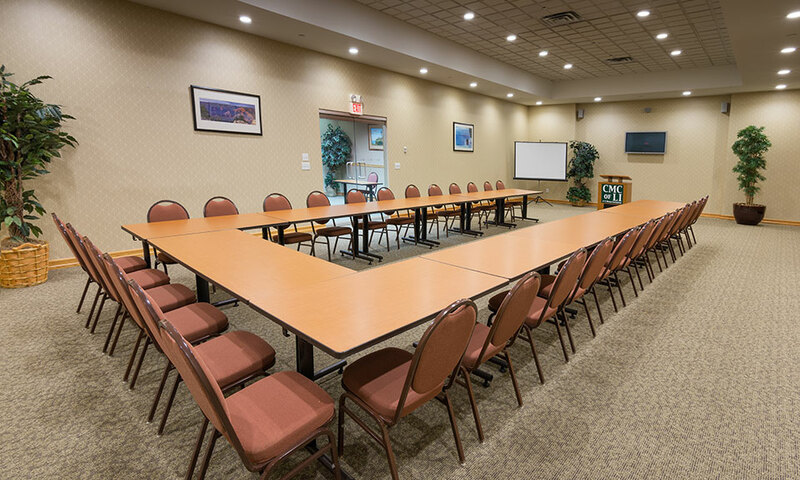 Full catering is available upon request, and each conference facility is equipped with all of the necessary amenities to ensure your meeting runs smoothly. At CMCLI, we provide each conference guest with a professional environment to conduct meetings and conferences while maintaining cost-effective pricing. It is a pleasure to work with CMCLI. The meeting space is perfect, the building is easy to find, and it makes a beautiful impression on people. I would like to extend our appreciation to the CMCLI staff for our successful meetings. The professionalism of every staff member was evident with each encounter or request. The facility is well maintained, and our guests benefitted from the location being convenient to major roads. Having access to an on-site caterer simplifies the planning process. CMCLI provided a bright, professional location to host a training session. The location on the LIE Service Road made it easy for trainees to find.